It should come as no surprise that Disney pretty much has the market cornered on animated classics. Even those films produced in-house at Pixar, though far superior to concurrent Disney product, were released by Disney in a distribution deal, and now that the two companies have joined, the home of Mickey Mouse is stronger than ever. But Disney's not the only animated game in town, and there have been some fantastic kids' movies produced at other studios. The movies below represent the best of the best. If you're looking to expand your collection or just prepare for starting a family, these are the children's movies you should own. 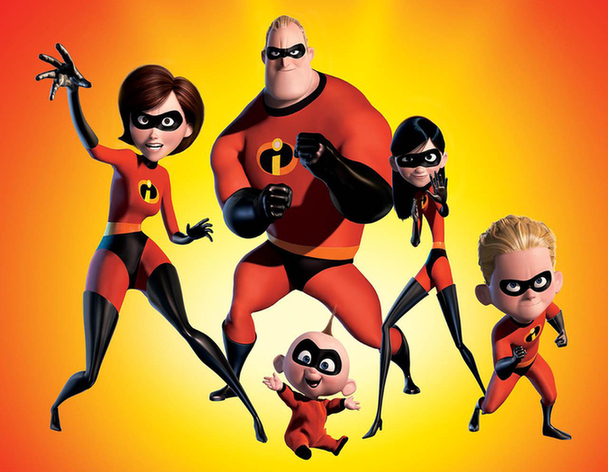 One of the most energetic animated films of all time — the action scenes stay breathless even on repeat viewings — The Incredibles is a glorious mix of modern-day family dynamics and old-school design and flair. A humorous and heartfelt story about the bonds of family, plus some of the most enjoyable characters Pixar's dreamed up. What's not to like?